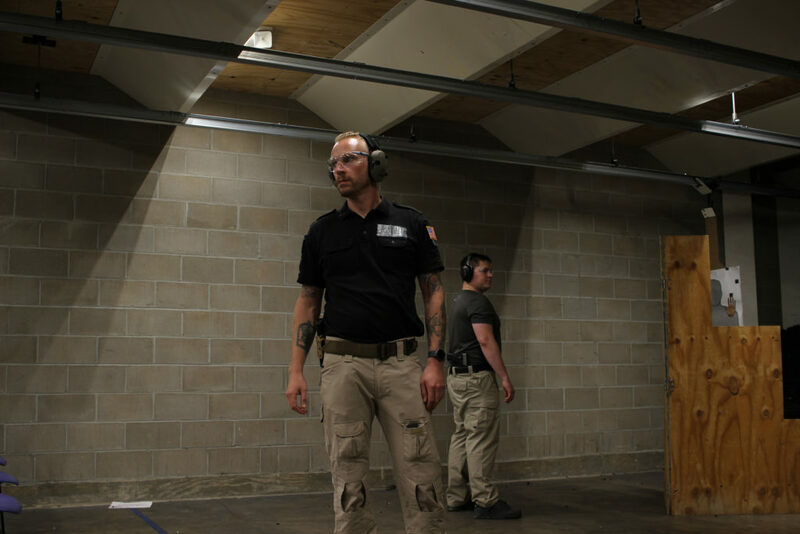 ATTN: FIREARMS AND TACTICS INSTRUCTORS: Register now for DSI’s Tier 4 Combative Firearms Instructor (CFI) Certification Course – Friday, August 09 to Sunday, August 11th. 2019, in picturesque Cody, Wyoming. Only 2 slots are left. Candidates taken on first come first serve basis, so reserve your seat now. Military and LEO, utilize the skills your family and neighbors paid for, get back in the action locally and make that critical difference. The DSI CFI program is designed for professional individual firearms instructors and current instructor teams who want to: 1. Add advanced combative firearms and tactics training, reality-based training (RBT), tons of online training resources and continued recurrent educational training opportunities for individuals, businesses, churches, and communities and 2. Work with a growing team of professional instructors who take teamwork and instructing as seriously as you do. Your students will access the DA for their pre course, post-course recurrent and advanced level training opportunities. DSI’s online curriculum is woven through all of your DSI Tier 4 courses, where lessons learned in their online portion are brought home and made real in the student’s training sessions with you. These features allow you to educate and train your students while broadenin your service offerings to generate new streams of revenue and opportunity within your expanding community. The Tier-4 CFI Certification program works just like any other professional program you attend; If pre-qualified you will pay DSI for your training and upon graduation you are accredited to instruct and certify you own students, keeping the money you earn for yourself or your team. Post graduation, you will fully onramp with a growing cadre of professional instructors who meet regularly, you will have direct access to DSI HQ, you will be afforded weekly Ops Calls with DSI, regular training opportunities to sharpen your/teams skill set, help shape the direction of the curricula on a regular basis, and find out what other CFIs are finding is working. Duration: A 12-week preheat and 3 days on range for teaching, instructing, and testing. Experience: Must possess a military or LEO background or a current instructor (Instruct for a private school, NRA or equivalent). Dates: 90-Day Pre-Heat (x2 hrs/week) May 06th – Aug 2nd, 2019, 3-Day On Rage time – August 09 – 11th 2019. Payments due May 03, 2019. 12-week course pre-heat begins May 06, 2019. 1. 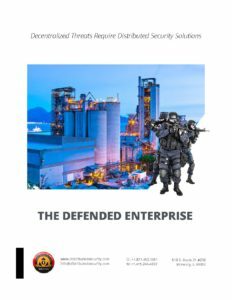 Send us an email to info@distributedsecurity.com outlining your firearms training experience, current status, and contact information. 2. We will then schedule a private briefing which is conducted via teleconference, during which we present the opportunity to you in detail. 3. If we are satisfied that you have a strong chance of achieving your certification then we will clear you for your course and invoice you for the course fee. 4. All invoices must be paid by April 1, 2017 or your seat will be forfeited and given to a candidate on the standby list. Itinerary: Plan on arriving no later than the evening prior to your course date. Sign-in begins at 0700 the day of your course. The course will start promptly at 0800. Latecomers will not be allowed to take the course. Please plan on bring a sack lunch and snacks if you don’t plan on eating at local restaurants. 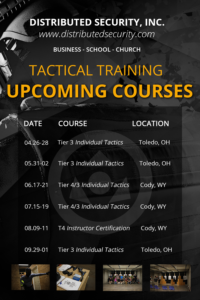 For further details and to register online please visit our web site and clicking on the Tier 4 Combative Firearms Instructor Certification page (https://www.distributedsecurity.com/offerings/cfi-program.html).